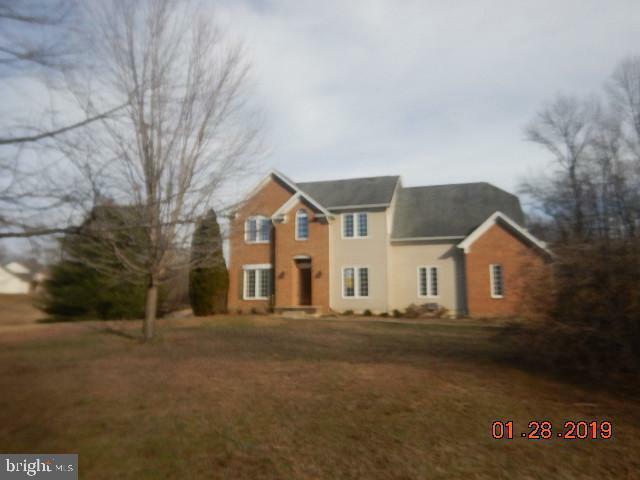 3 bedrooms, 2.5 baths colonial 2 car garage, in-ground pool large lot. This property is subject to Freddie Mac's 20 day first look initiative and will not be available to investors until 03/11/2019. Seller is marketing this property in as-is condition and will not make any repairs.